Hi everyone! 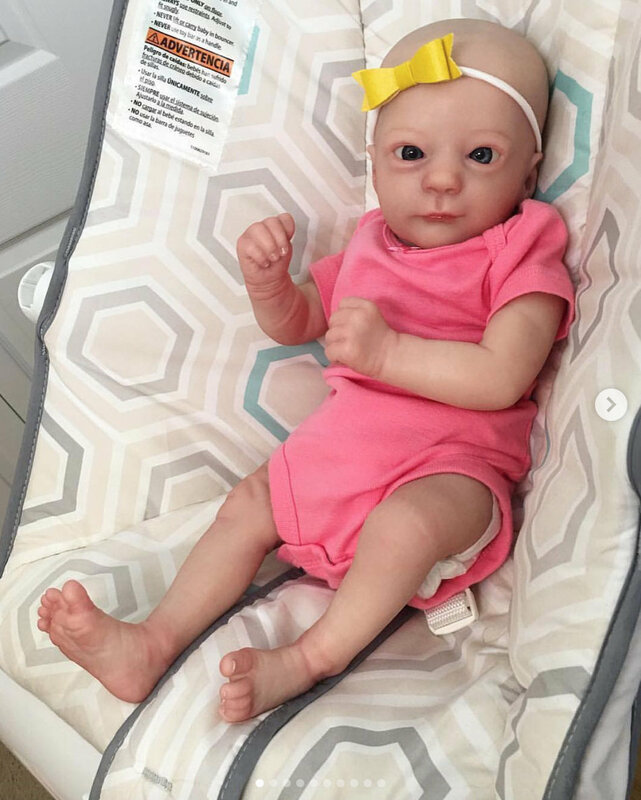 I fell in love with this realborn Ashley Awake (by haleysrebornbabies on IG) but this particular one already sold, and the artist doesn’t take customs. 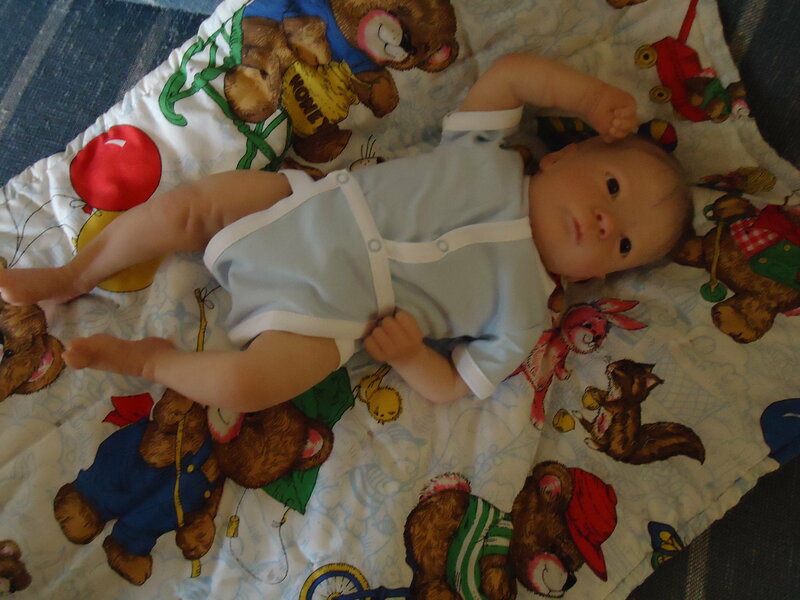 I have a full-body, ultra soft vinyl Mical by Bonnie Sieben that I’d like to offer for trade. He’s wonderful, but I need something smaller and heavier, lol. He’s stuffed but not weighted. 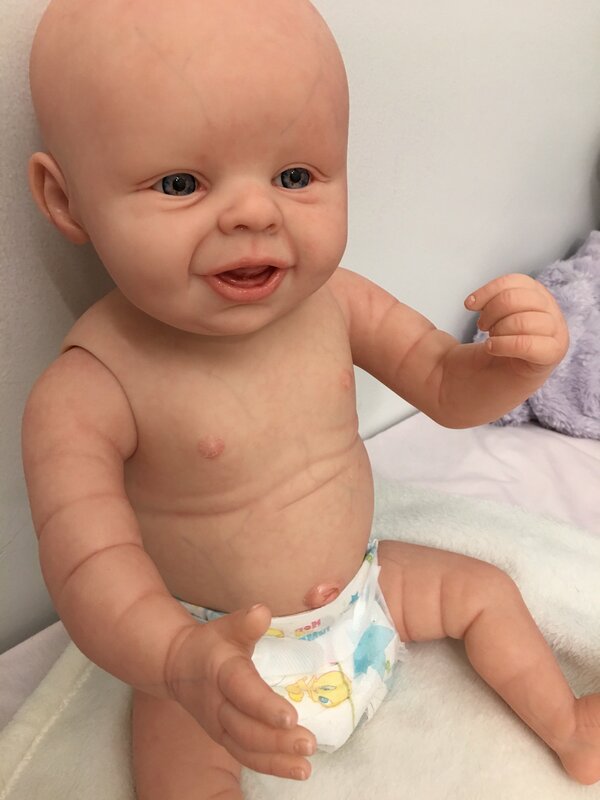 Does anyone have an Ashley, or a similar-looking doll of that size? And would anyone like to buy or trade my Mical? Thanks!! Have a good evening. 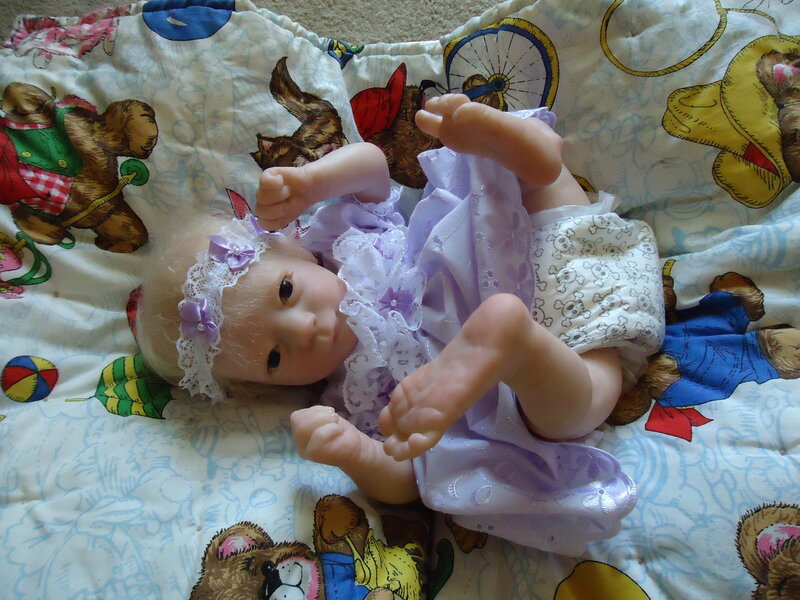 I have 2 Ashleys for sale on reborns.com under my nursery name Barefeet Baby Boutique. One is blonde and blue eye and the other is brown and brown eyed both are rooted hair.